Electric pulley hoist is a kind of lifting device that widely used in nearly all kinds of construction site and building site. 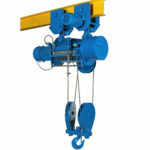 You can use a pulley hoist in factories, mines, ports, warehouses, freight yards, and store. The reason why it is needed so rifely is that it not only can lift and transport loads independently, but also can match with overhead crane, jib crane and bridge crane as hoist trolley. 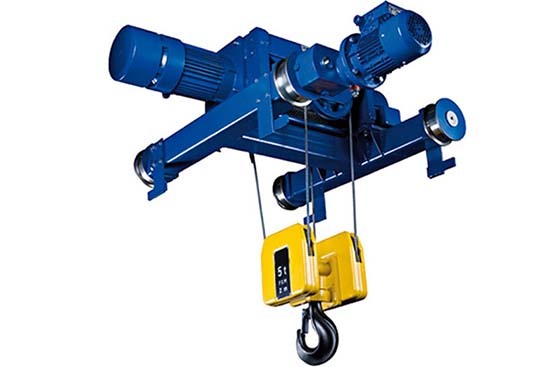 You can choose your pulley hoists from Ellsen manufacturer, we are professional in hoist business for years, and we are the leading hoist brand of China now. 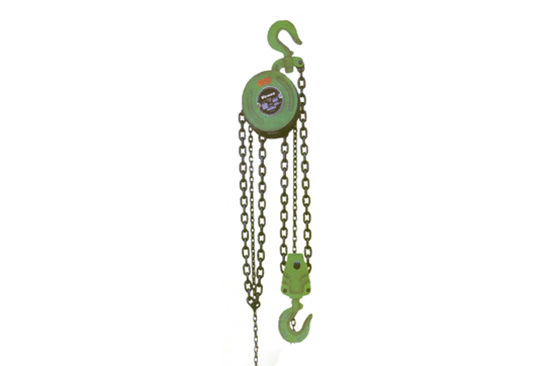 As a common used hoisting device to pull loads, Ellsen pulley hoists have the following features: firstly, we provides you two types of pulley hoists including electric chain hoist and electric wire rope hoist. 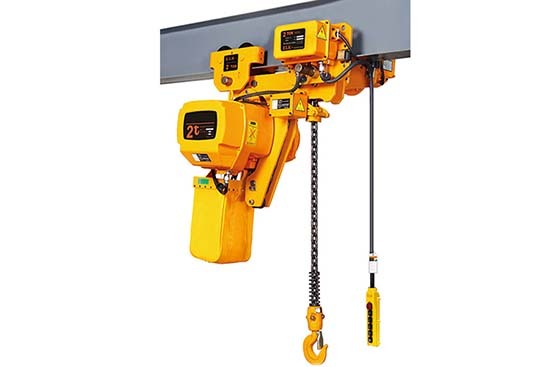 For electric chain hoist, you can choose hoist rated loads from 0.5 ton to 100 tons. 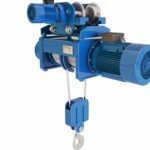 If you have any special need of your electric pulley hoist, for example, you want to use it in an explosive gas occasions, we can make your customized explosive proof pulley hoists. 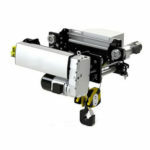 Secondly, Ellsen provides you three types of electric wire rope hoist. 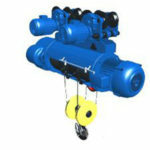 You can choose your wire rope hoist from CD1 type, MD1 type hoist and ND type pulley electric hoist. 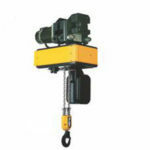 Among them, CD1 hoist belongs to single speed hoist, and MD1 type hoist is double speed type hoist. 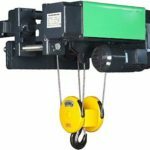 Double speed pulley hoist is designed for both common speed use and slow speed, it is easy to transport accurate position loads and repair precision machine with the help of double speed hoist. ND pulley hoist is the new type pulley hoist to meet the needs of modernization, this type of pulley hoist has unparalleled advantages. It is short in size, which saves the space. Its converter design helps finishing high accurate position tasks better. 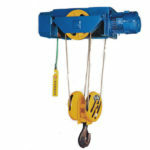 Moreover, it produces less noise than other types of pulley hoists. 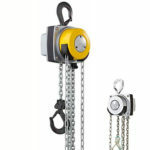 Why choose Ellsen pulley hoist? There are many types of electric pulley hoist in world’s pulley hoist market, and there is no lacking of world leading hoist brands. Why choose Ellsen is the best idea? Firstly, we are the leading hoist brand in China, and as it is known to everyone that making China means cheap and quality. You can get a high quality pulley in a good price. Then, Ellsen devotes to hoist business for years, we are professional in every step related to hoist, you will never regret if you choose us as your supplier.